Each month South Coast LGBTQ Network will highlight a volunteer who has impacted the LGBTQ community through volunteering with South Coast LGBTQ Network. The first volunteer that we would like to recognize is Traci Welch. 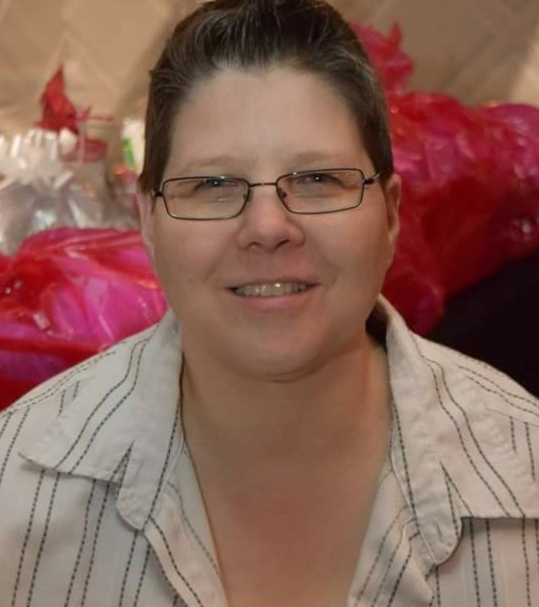 Traci Welch is a Board member and an active volunteer for South Coast LGBTQ Network. Traci volunteers 10-15 hours a week, depending on community events, speaking engagements, Co-Producing/Co Hosting and research for The LGBTQ Voice.